Dubai-based Azizi Developments has confirmed that its ninth project in Al Furjan, Azizi Montrell, is slated for completion early next year. Azizi Montrell, a nine-storey high-end serviced apartment building includes 222 units, of which 168 are studio apartments and 54 are one bedroom apartments. It stands on a plot measuring 3,898 sqm, with the total construction area of the project standing at 22,885 sqm. Amenities include landscaped gardens, a gymnasium, swimming pool, kids pool, spa, restaurants and cafés, prayer rooms, room service, laundry services and valet parking. The building also features two levels of parking. So far 80 per cent of the construction has been completed and it is expected to be fully ready by February 2018, a statement said. 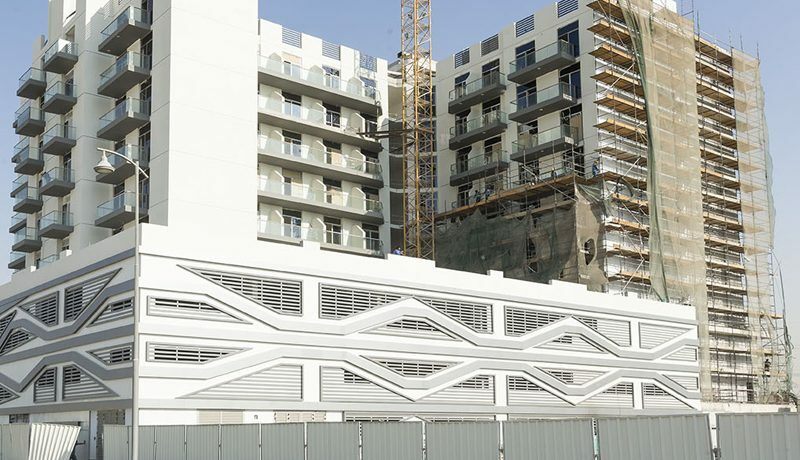 “Its proximity and access to the Expo 2020 site is making Al Furjan a premier residential real estate destination in Dubai,” said Farhad Azizi, CEO of Azizi Developments. 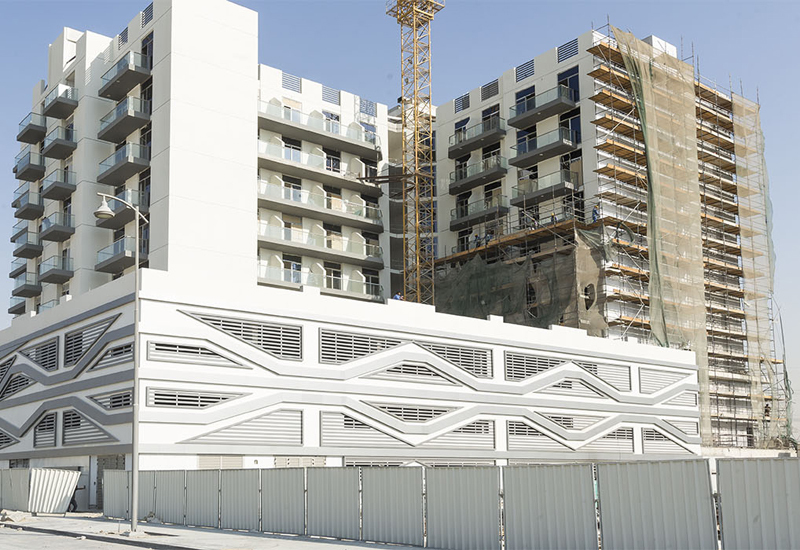 In the last three years, the developer has delivered over 800 units across eight projects in Al Furjan, and is expected to complete 12 projects in the area before 2020. Azizi is also currently developing its Dhs12bn Azizi Riviera project in Meydan One, which includes 69 mid-rise residential buildings of 13,000 units, as well projects Palm Jumeirah, Dubai Healthcare City, Studio City, Sports City and Jebel Ali. Last week, the developer also announced plans to launch a new Dhs25bn mega project in Dubai. Spread across a construction area of 33 million square feet in central Dubai, the project, whose name is yet to be announced, will have a “British feel”, a statement said. The development will include residential, commercial and retail space, with 105 mid-rise and high-rise residential buildings consisting of 30,000 apartments.